Out of multiple chemical compounds in cannabis, CBD or cannabidiol is one of them. A non- psychoactive agent, it has incredible healing properties. Guest writer Jessica Knowles writes. People around the world still might frown upon it because it is extracted from cannabis. However, the compound which gets the user high is THC while CBD has no such effects. CBD is being successfully used as a therapeutic treatment for a variety of issues, both physical and mental. Recent studies have also supported its potential to burn fat cells and even delay the onset of chronic diseases. It is a must have lifestyle product. It can be purchased under the recommendation of a marijuana doctor from reliable places like Holland and Barrett. Millions of people suffer from diabetes but are undiagnosed and hence don’t receive treatment. There are several people residing in the UK who are opting for CBD for treating diabetes. It is known that CBD has positive effects on metabolism and insulin which can prevent the consumer from this disease. CBD is also an arterial anti- inflammatory agent which can improve blood circulation. Blood pressure levels get stabilized which controls the inflammation in nerves. Can relieve gastrointestinal pain as well as muscular cramps and even lower back pain. One of the leading causes of untimely deaths in both men and women in the United States is heart diseases. Apart from proper management of diet, patients can also resort to using CBD oil which can greatly reduce arteries blockage and also reduce cardiovascular induced stress. Nausea is a trigger for vomiting. When a neuron circuit in the brainstem picks up a toxic substance in the human blood, the brain is prompted to induce vomiting so as to flush the toxins out of the body. CBD works by activating 5- hydroxytryptamine-1A which then decreases the sensation of nausea in the body. Cannabidiol has excellent ability to decrease tumor growth as well as inflammations. Studies have shown that CBD works on tumor cells in the breast, prostate and even leukemia. It has also been found that CBD increase the death of abnormal cells and change the way cells reproduce. When CBD therapy has been combined with chemo, patients have reported great relief from harmful side effects of chemo. Patients are able to hold their appetite and keep nausea at bay. Users are able to maintain their weight as well as strength. Inflammation in the body is also kept a check on. Mental health is still frowned upon in several cultures. Countless people suffer from anxiety and depression annually. 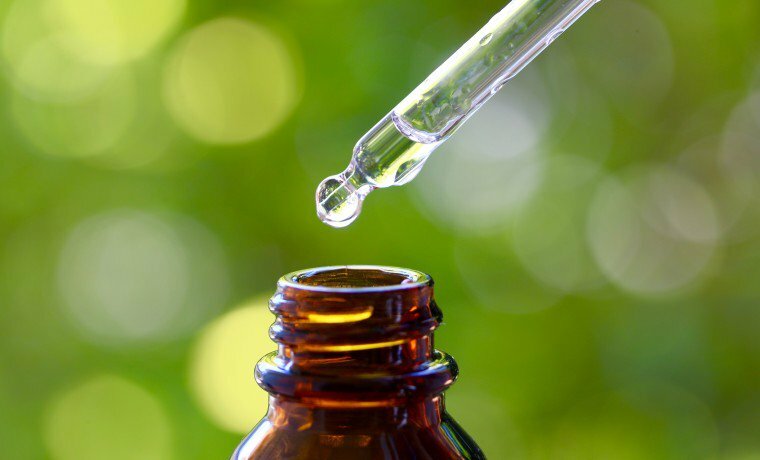 With new developments and researches being conducted globally, it is now known that CBD oil is extremely beneficial in treating diseases like social anxiety, PTSD, OCD, depression. In fact, people suffering from anxiety have found it to be highly effective when they have to exercise public speaking. 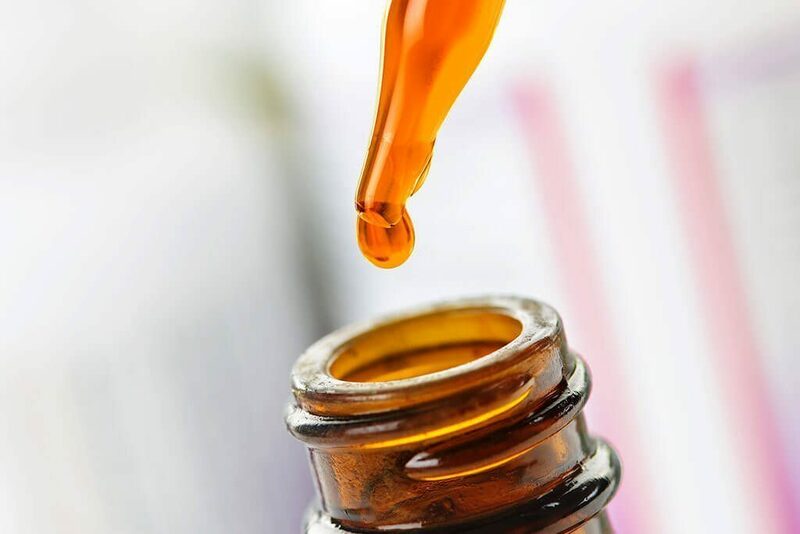 Just like patients in the United Kingdom, Americans in states like Florida can benefit from CBD oil with a medical card. A study was conducted in which people were administered with 600 mg of CBD oil just before public speaking. Everyone reported a significantly lower anxiety level after intake of CBD. Other symptoms of anxiety are also eased, such as stress, high temperature and blood pressure, heart rate. Several other studies have also proved that CBD has the ability to relieve anxiety as it helps patients sleep who are suffering from insomnia. Cannabinoids including CBD have been known to kill drug- resistance strains bacteria. Even though further research is needed to draw final conclusions in this area, it seems to be promising. Several patients who have been under the treatment plan of CBD have reported a noticeable decrease in the frequency of epileptic seizures. Symptoms of other neurological disorders can also be reduced with it. One of the most complicated and chronic psychological disorders, schizophrenia is an extremely condition. It’s treatment plan is intricate and it always takes a toll on the patient and their family. Fortunately, many studies have proven that CBD can be efficiently used to treat it. It is safe and offers promising results. Inflammatory bowel disease is a serious condition. Using CBD in the treatment plan is an excellent option. Several clinical studies have proven that cannabinoids have are anti- inflammatory in nature. They act on the pathogenesis of IBD which can reverse the wearing symptoms of IBD. CBD oil is antipsychotic in nature. It has similar effects as antipsychotic prescription drugs. CBD is comparatively a cheaper option for treating conditions such as schizophrenia. Cannabis extracts like strains, cannabis seeds and CBD oil are fast gaining popularity worldwide. It is surprising to know that fatal diseases like cancer can be treated with natural drugs like CBD oil and cannabis strains. Benefits of the former on cancer are already discussed above. There also are strains such as Blackberry Kush which relieve cancer symptoms. This special strain provides relief from pain. There are constant studies being conducted to draw stronger conclusions in this area. 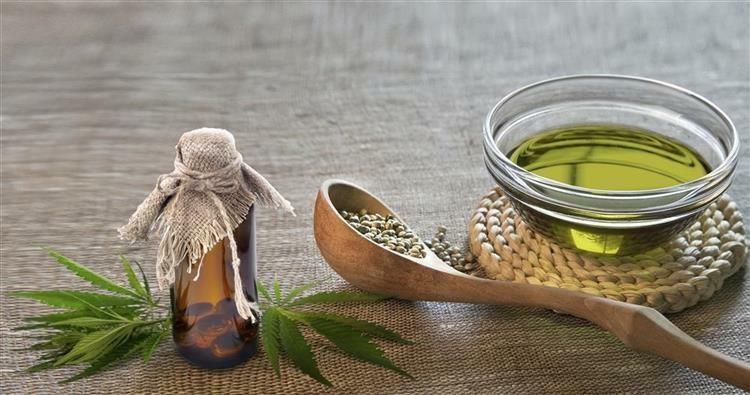 The legalisation of Cannabis extracted CBD by several countries is an indication that it has promising potential to treat several diseases including cancer. Ensure to consult a marijuana doctor and make your purchases from reliable medical marijuana dispensaries. Jessica K is an avid reader who enjoys getting lost in the world of books. Holding on to her passion for fitness, she is also curious about unconventional medicine. She is intrigued about various discoveries in the field of Marijuana and loves reading the latest researches in the field of Cannabis. This entry was posted in Our Teachers and tagged benefits, canabidiol, cannabis oil, CBD, Jessica Knowles, remedies on August 19, 2018 by Edith Johnson.